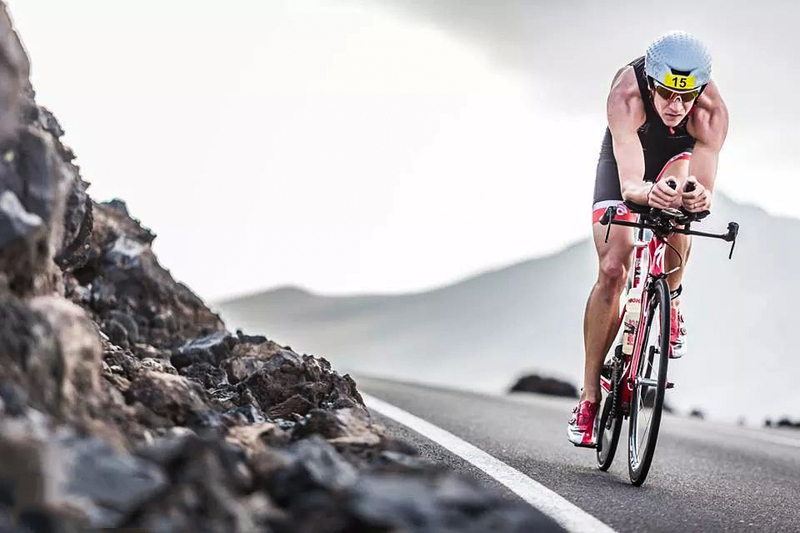 Jameson Coaching was established in 2008 by professional Ironman athlete Joel Jameson. Joel raced for over eight years and notched up multiple top ﬁve Ironman results. Personal experience through training and racing all over the world, but also the wealth and depth of knowledge shared and learned from being coached by some of the best coaches in the world has established the foundations and approach of Jameson Coaching. 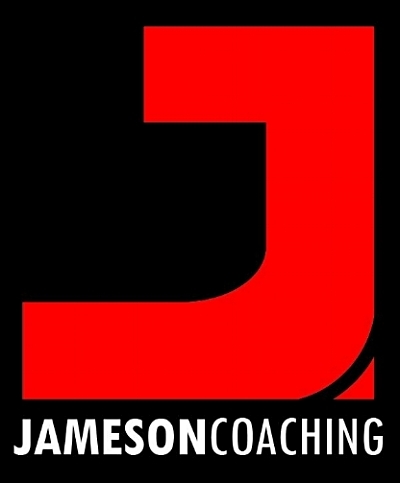 Jameson Coaching offers services to athletes in triathlon, cycling and running who are looking to improve their performances. The fundamental principle that underlies everything is the formation of a good relationship with the athlete, based on the individual and their very particular aims and circumstances.The overall aim is to give the best value for money, to achieve the very best performance that individual is capable of, but never to lose the enjoyment or fun in the sport. Whatever stage you're at, if you're an athlete who loves to train and race and really want to explore how fast you can go within your sport, Jameson Coaching would be fully committed to helping you to set and achieve your individual goals. The essential element from your point of view is that you should be committed to improvement, and that is the number one ingredient needed for coaching to be effective! Jameson Coaching services are appropriate for athletes of all abilities, from complete novices to aspiring world champions as triathletes, cyclists and runners, focused on helping them achieve more than they ever previously thought possible. We have a simple philosophy based on helping people achieve their goals through effective research-based training and encouragement at all levels of ambition. The Jameson Coaching style is fairly informal, yet effective, and being tailored to the individual, every athlete will be able to access the level of support that they need to perform. Some athletes just like to plough on, ticking the sessions off, others like regular contact and feedback sessions more often - we are committed to all levels of support. You have ongoing reviews to stay on track and achieve your goals! You achieve your personal performance goals. I began working with Joel after winning the 2014 AG World Championships, before which I had been self coached. It was a progression I had been thinking about a lot moving across to 70.3/IM. Our partnership has been excellent from the first phone call to now where he has conditioned and transformed me for the long course racing. I started with Joel at the start of 2016, I struggled with running fast off the bike over the middle distance races. After just a couple of months of coaching I took 8mins off my run over a 70.3 race. I have worked with Joel since 2012 in preparation for my re-entry into the triathlon world and desire to complete my 1st Ironman distance race since 1990! I’m not an elite athlete and always viewed myself as a ‘completer’ not a ‘competer’, but through a structured and practical approach (real life does get in the way), that fitted around my work/life commitments, Joel guided me through to a successful completion and a re-ignition of my desire to do the best that could do within my physical and time constraints. Over 4-5 years of continuous coaching I have been fortunate enough to win several sprint races, finish in the top 10 overall in 5 or 6 70.3 races and lower my Ironman time by over 85mins. "In 2014 after a couple of years of amateur triathlon racing with some average results, I believed I had the potential to podium and so decided to take on a coach. I was introduced to Joel Jameson by a friend and after dropping Joel an initial message he called me, 45 minuets later after an initial consultation I knew that Joel was going to be the coach for me and I signed up to his monthly coaching subscription. With only a couple of months left of the 2014 season and having already qualified for the standard age group championships in Canada, Joel worked hard to offer me in the little time that we had the structured training, race advice and guidance It help me towards a 6th place finish which I was delighted with. Before I had a coach, like most, l used to set my own sessions that were very basic; literally just a swim, a bike or a run with no specific training goals. Over the last 3 years Joel has worked closely with me, his vast knowledge and experience of the sport is evident in his coaching style, making the sessions purposeful and productive. There is a key target to every session and I benefit massively from the measurable structure that Joel’s training offers. Joel’s coaching style works perfectly for me, particularly as Joel uses training peaks with easy to follow online plans. After my first full winter of training with Joel, in 2015 I achieved my first category win at Ironman Staffs and a 13th overall finish. 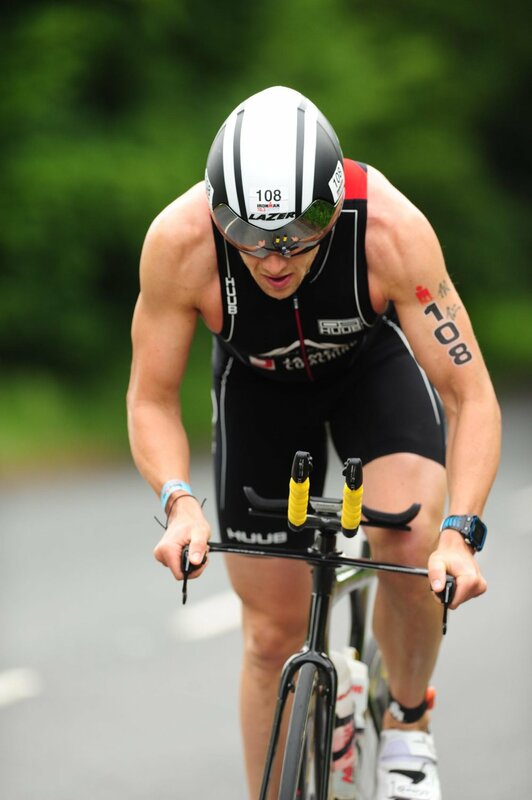 Later that season I won the London open age group triathlon and took on my first 70.3 world championship in Austria. My second full season with Joel led me to category wins in 2016 at Challenge Fuerteventura, Ironman staffs 70.3 and Challenge Peguera as well as a whole host of top results throughout the year in UK events. 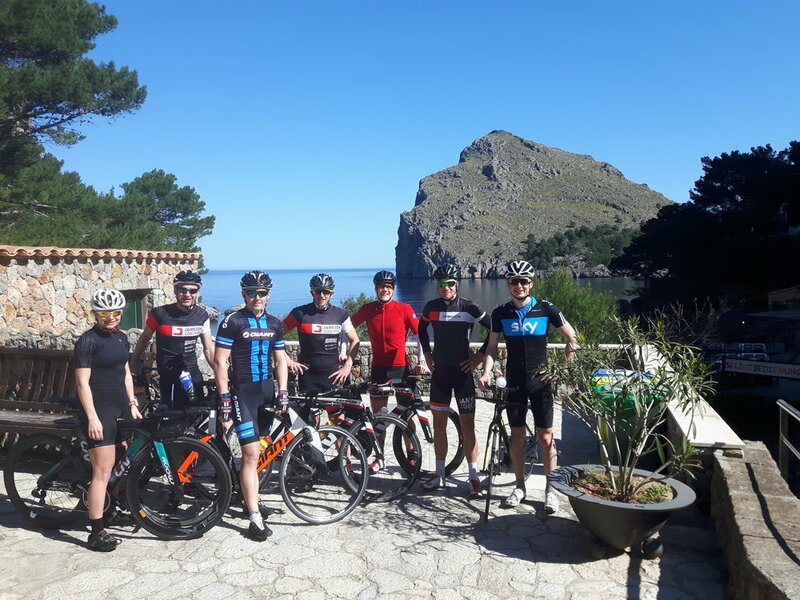 Another massive benefit to Jameson coaching for me are the training camps that Joel organises in some of the most amazing locations in Europe. The camps are always cost effective, well structured and bring the most out of myself as an individual. Joel leads the camps and from this we all learn from his example. Joel understands what I get out this sport and that I want to be a world champ but he also takes into consideration the fact that I have a family, a business and day to day commitments. Im lucky to have found not just a great coach but a good friend. 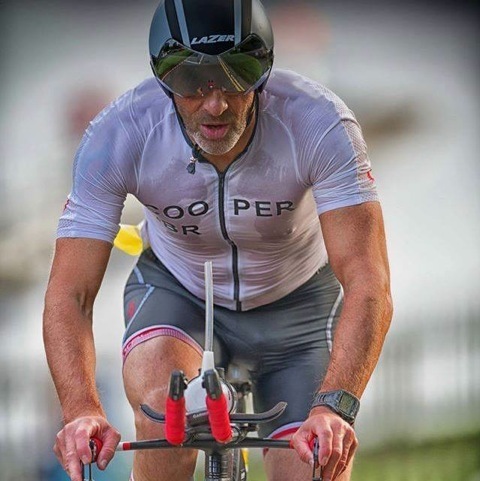 If anyone is looking for the kind of results I have achieved since taking on a coach, Joel Jameson is your man"
I’ve been coached by Jameson Coaching since I decided I wanted to qualify for Kona, I knew I had some ability but I had no idea what to do with it! After a phone call and a few weeks training Joel really understood my strengths and weaknesses as an athlete, and importantly the constraints of training alongside my job. The best thing about being coached by Joel is knowing he has thought aboiut my plan and worked out my key sessions so I dont have to. I can simply concentrate on nailing my sessions, safe in the knowledge the time spent training in well invested. Always on the end of the phone, Joel is super knowledgeable and quick with feedback. Any questions I have are always answered really quickly which is great. I have seen massive improvements in all three disciplines and delighted to have secured my Kona qualification less than a year after starting with Joel. Swim technique analysis is imperative to swim improvements. Whilst the biking and running loading usually increases due to having the time to explore and train its a perfect opportunity to reduce the load and focus on reducing drag and increasing propulsion in the water. 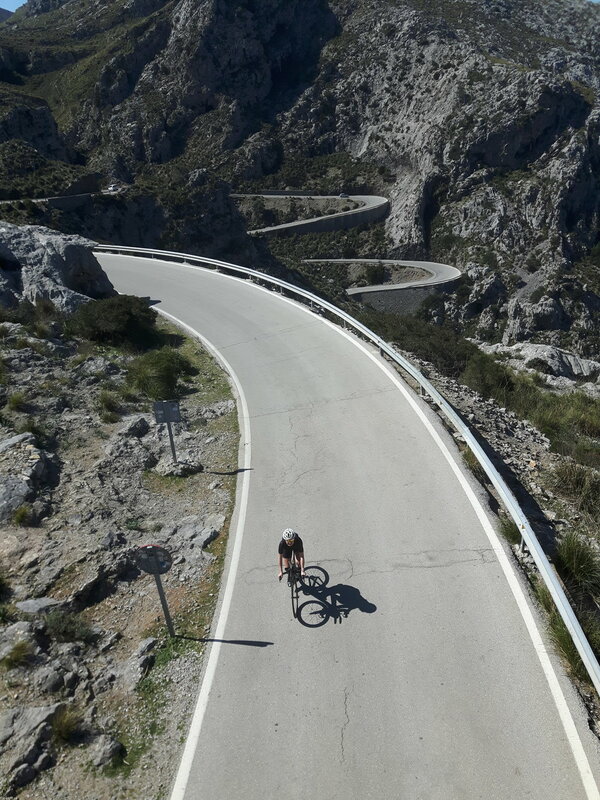 A no nonsense camp in Spain where in Jan Feb Mar the weather is beautiful and the roads are quiet! The focus of this camp was getting the volume in on the bike and just an honest focus on strength in all areas. A popular place to train but this camp had real focus slightly closer to the season so more specificity crept in to the training. The volume wasn't quite as high as early camps but there was some race specific brick sessions with more aerobic low intensity training around them. There was a good mix of strength based sessions and flat fast sessions on the bike to increase raw velocity. Fancy a custom camp? Interested in future camps? We'll read with message with excitement and get back to you as soon as possible!